These links go to the authentic and secure files residing on Adobe’s servers, are guaranteed genuine, safe, legal, and will not change. They are especially useful for down­loading Adobe’s free trials via other means – often due to difficulties with using the Adobe Download Assistant or Akamai Download Manager… With the links provided below, you can use your own browser’s download capability (without the Akamai DLM), or use another download manager of your choice. 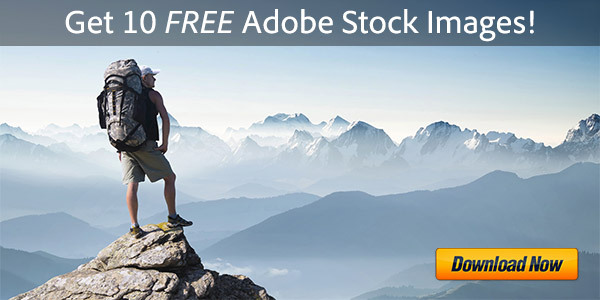 In order to properly run Photoshop & Premiere Elements 2019, your computer must meet Adobe’s minimum system requirements for the products. See below for what’s new and different in this release. Note: Photoshop Elements is a 64-bit-only program on Windows or macOS. Note: Premiere Elements is a 64-bit-only program on Windows or macOS. Product languages supported: The Elements 2019 tryout versions are currently available in English, French, German, and Japanese on both Windows and macOS; plus Chinese, Czech, Dutch, Italian, Polish, Russian, Spanish, and Swedish on Windows alone. Adobe has not released new “Bonus Content” for Premiere Elements 2019, but the Additional Content for PRE 10 (containing InstantMovie themes, title templates, DVD/Blu-ray menu templates, and music to enhance movies you create) should continue to work with version 2019. You can use the installer files to install Elements 2019 on your computer and then use it as full or 30-day free trial version. For ease of installation, quit any open programs, including virus protection software, prior to installing Elements 2019. If you run into any difficulties, see the Elements 2019 Installation Troubleshooting page. What’s New in Elements 2019 – What Features Have Been Added? For some quick highlights of what’s new and different between Photoshop/Premiere Elements 2019 and older versions, check out this comparison overview page… For more specific details on the new features, Adobe has also published new/enhanced feature reviews for PSE 2019 as well as for PRE 2019, showing what’s changed in this release. 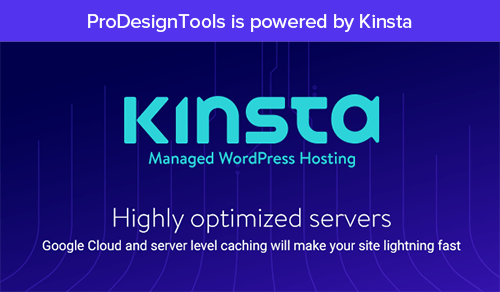 If you own almost any earlier version of either or both tools, then you may qualify for upgrade pricing. And if you’d like to make a significantly bigger upgrade to the full Adobe Photoshop CC (plus Lightroom CC), then consider taking a closer look at the CC Photography Plan before making a move. I have just purchased Photoshop Elements and found no user’s guide or manual in the DVD disc or on any of the Adobe web sites. 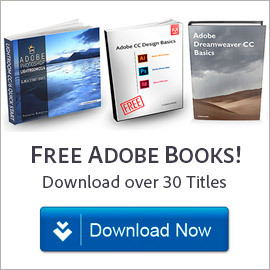 REALLY, HOW DOES ADOBE EXPECT USERS TO BECOME FAMILIAR WITH NEW SOFTWARE WITHOUT A MANUAL? 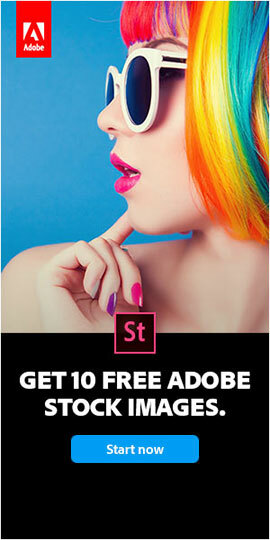 SHAME ON YOU ADOBE PEOPLE !!! 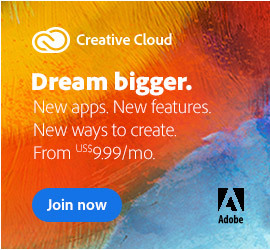 I WAIT FOR SOME OTHER COMPANY TO RELEASE THEIR COMPETITIVE SOFTWARE AND ADOBE WILL NOT GET ANOTHER CENT FROM ME!!! I am new to Photoshop, and just purchased Elements 2019. I need a manual. Hi Gloria, please see the article that’s linked in our previous response above, for the complete Reference Guides and PDF eBook Manuals for all Adobe tools.